In case you don't like digesting breaking news in tweet storms, Kanye said he's releasing a 7-song album on June 1. According to this third tweet, a joint album with Kid Cudi is on the horizon for June 8 under the name Kids See Ghost. That’s damn near an EP Kanye we need more songs!! 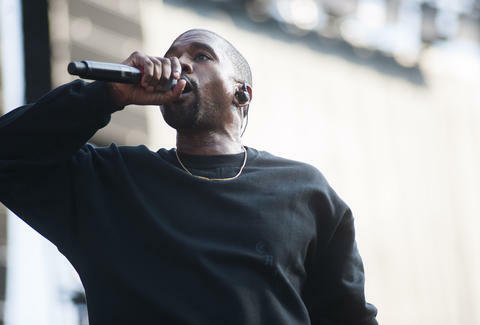 Kanye: "me and Cudi album June 8th"
The rapper's last album, The Life of Pablo, managed to have a similar gravitational pull that dominated much of the news cycle for months after its release.